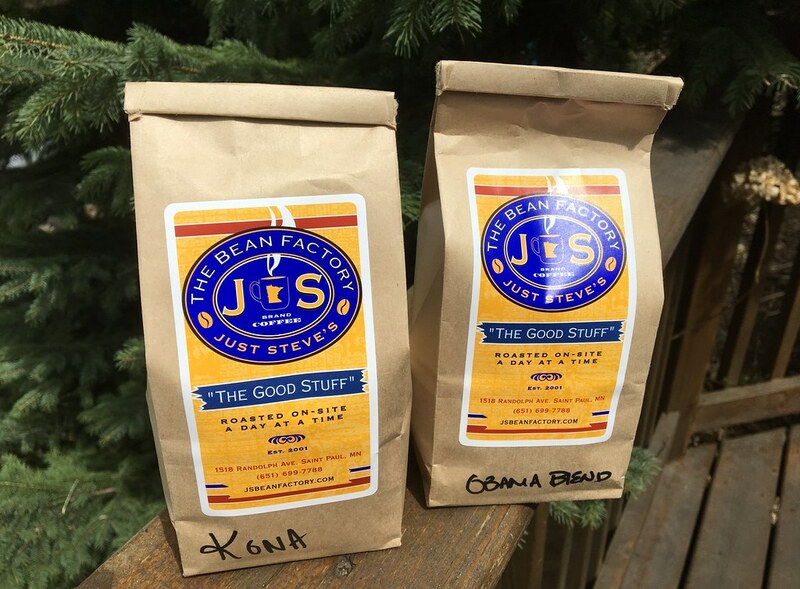 Both of these beans are medium roasts, and while I enjoyed the Obama Blend (tongue-in-cheek blend of Hawaiian Kona and Kenyan beans) when I visited the shop, I haven't been thrilled thrilled with the beans when I brewed them myself. So much more bitter than light roasts, though I do enjoy how much easier it is to grind the beans. As usual, I'm generally not a fan of medium or dark roasts (though there are occasionally exceptions). I wonder what I'm doing wrong, as I did like the coffee while in the shop. I think I'll email them to ask about temperatures, and bean:water ratios.